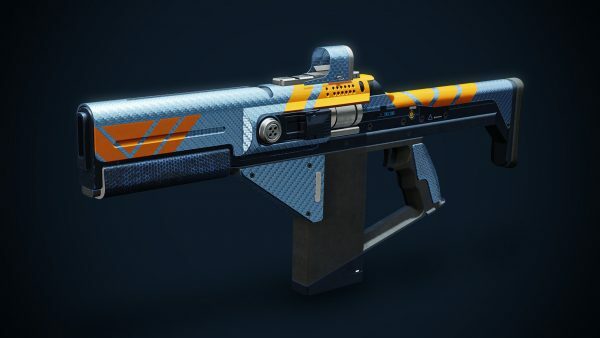 Pinnacle weapons were previously reserved for Crucible players, but this season you’ll be able to get your hands on two additional pinnacle weapons from Gambit and Vanguard strikes. It won’t be as much of a grind to get your hands on them either, though the Crucible remains the most challenging to earn. Loaded Question’s unique perk is Reservoir Burst. Its description reads: “When the battery is full, your next burst deals additional damage and causes enemies to explode on death”. Loaded Question looks to be super effective at clearing hordes of enemies so it’ll definitely come in handy in later strikes and PvPve matches. Breakneck’s unique perk is Onslaught. As you stack the Rampage effect, Breakneck’s rate of fire increases, so each shot will be faster and cause more damage. 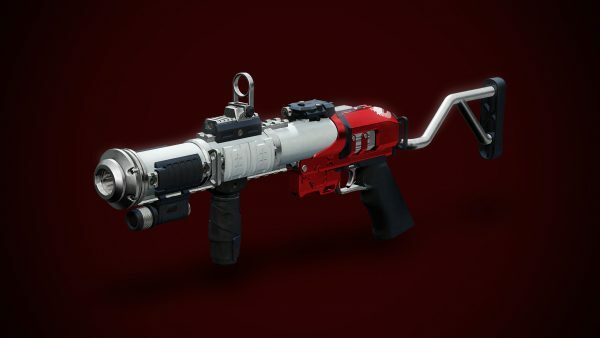 The Mountaintop’s unique perk is Micro-Missile, which fires a grenade in a straight line and has a massively increased projectile speed. The projectile will also instantly detonate on the environment instead of bouncing like a standard grenade unless you have Sticky Grenades activated. It takes some serious commitment to earn the Mountaintop, as the name suggests. You can do some of the steps in a non-competitive playlist, but you’ll progress quicker by playing in the Competitive playlist. 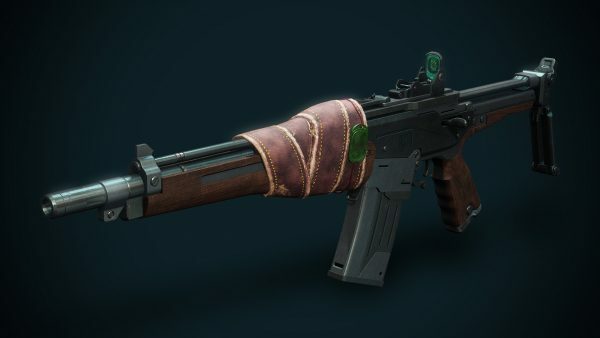 You still need to rank up your Glory score to Fabled in the end to claim the weapon. First, you’ll need to reach Glory rank Brave within a season. Next, you’ll need to complete various objectives. Each objective earns you progress per action in any playlist, and players can earn substantial bonus progress by completing these objectives in the Competitive playlist. We’ve broken down Step 2 into subsections to make it clear what you need to do in both the competitive and non-competitive playlists. Finally, you need to reach Glory rank Fabled within a season. After that, return to Lord Shaxx to receive the Mountaintop and wreak havoc on your enemies. Black Armory begins on December 4.